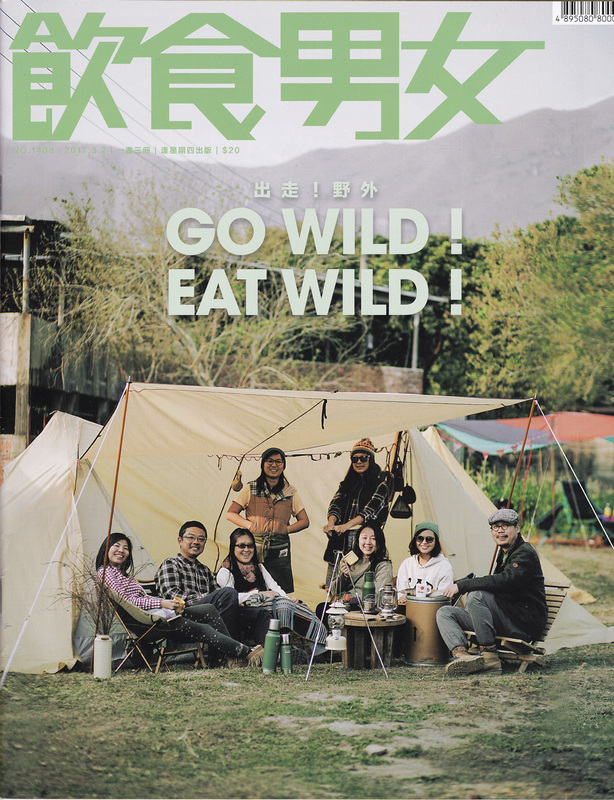 ISSO appears on a magazine　EAT & TRAVEL WEEKLY no.1408 issued by EAT & TRAVEL WEEKLY Company Limited. in Hong Kong. At this time, they focus on Tokushima Prefecture and Kagawa Prefecture (both in Shikoku). “Awa Ai (natural indigo in Tokushima)” and “Aizome (indigo dyeing)” are picked up as one of featured information from Tokushima part. If you are interested, please check the magazine at store in Hong Kong.